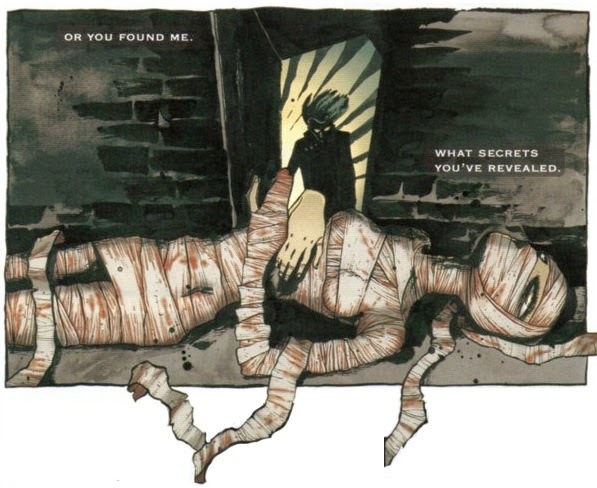 Stumbled upon this link in the essential Down The Tubes blog of a time when Accent UK were mentioned alongside Brian Bolland, Jonathan Hickman, Kevin O'Neil, Frank Quietly, Warren Ellis, 2000AD and The Walking Dead etc, whatever happened to them? 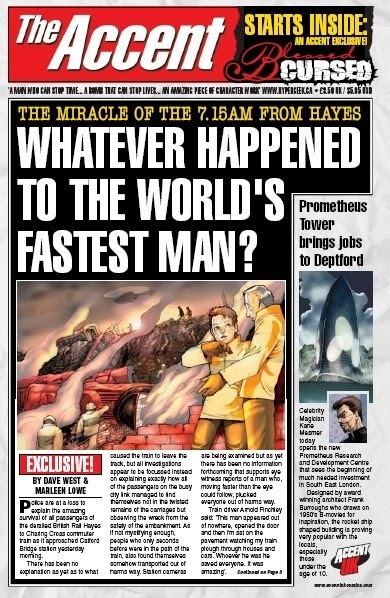 This was 2010 and the award of best British Black & White Comic Book for Dave West and Marlene Lowe's wonderful Whatever Happened To The World's Fastest Man? 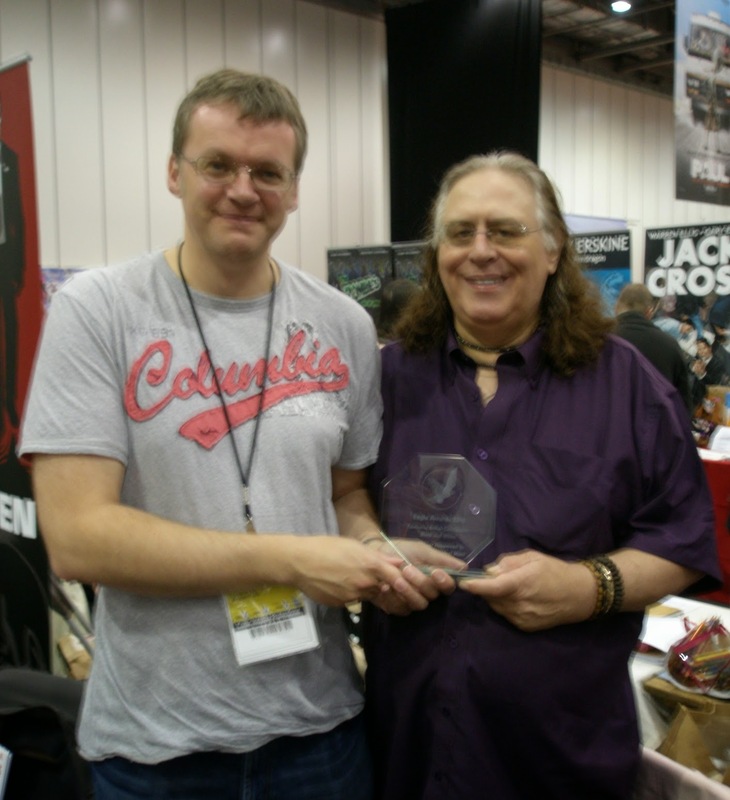 I remember it well as the awards were announced overnight at the MCM London's show at the sprawling Excel Centre which I think was only the second time that we had exhibited at? 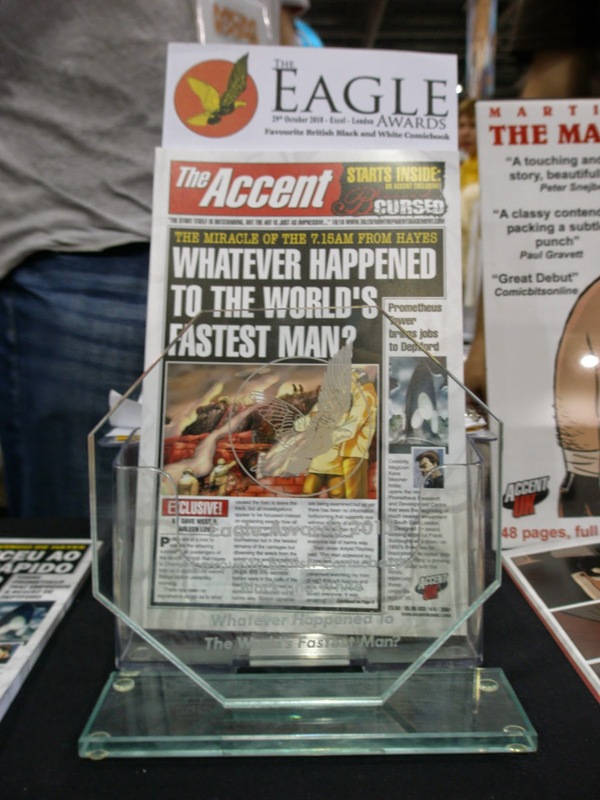 It was crazy stuff and when the award was presented and displayed on our table the following day, the comic, like the Eagle itself flew off the table. It was a rather special moment and the reviews and interest in the book that followed were a great reward for the hard effort in its creation. 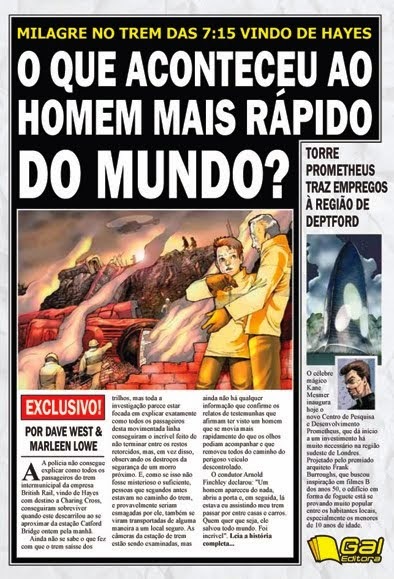 The award brought a great spotlight on the book and generated some media interest at the time and led to a Brazilian edition, translated into Portuguese! The book's still a great read today and sells steadily. 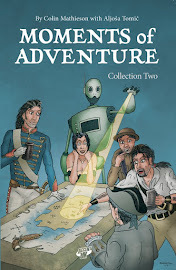 Dave of course has written several titles since but was recently re-united with artist Marlene (now Starksfield) Lowe for the engaging Jigsaw Girl back up story in issue 1 of Stephenson's Robot which has been well received in recent reviews. The Comic and The Eagle! Now that is a proper award - something you can put on your mantlepiece! Well-deserved. 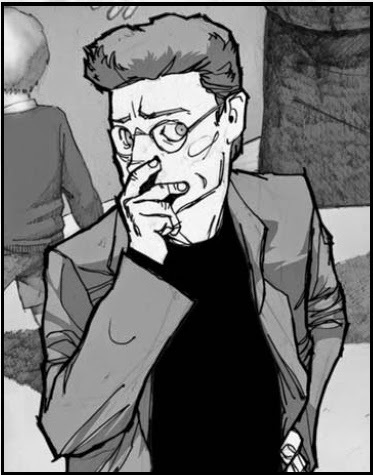 It certainly was Garen although I've not noticed it on Dave's mantlepiece......still at least he got it home, if I recall Kieron Gillen/Jamie McKelvie also won an award at the same show only to drop it, smashing into dozens of pieces!